Powerful Omega 3 plant lipids deeply nourish and hydrate, diminishing fine lines and improving the skin's appearance. 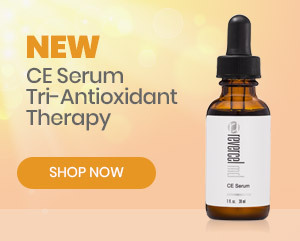 This light-weight serum is 100% organic plant-based formula that nourishes skin's moisture barrier. For best results apply 5 to 10 drops onto clean skin. Follow with Revercel PhytoCeuticals Facial Crème & SPF formula. Use Daily. Keep this delicate formula away from heat and sunlight.